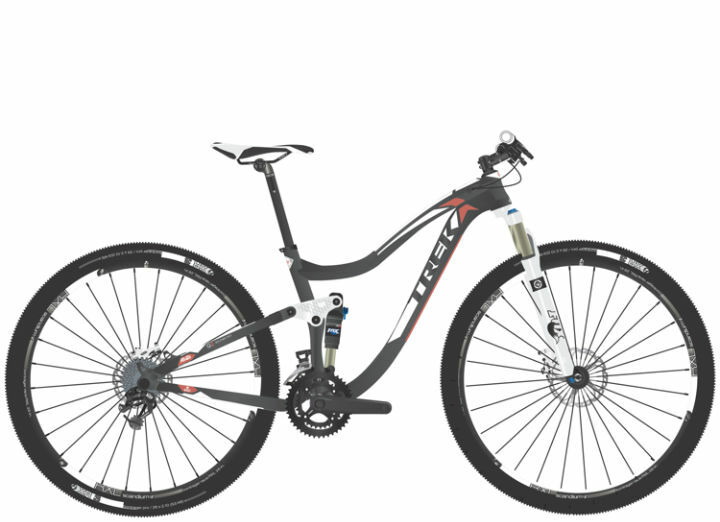 The 2013 Trek Lush 29er SL is a brand new bike for 2013 and it fits women of all sizes. It utilizes sophisticated tube shapes made out of their Alpha Platinum aluminum to find the greatest combination of strength and weight for today's women cyclists. 29" wheels are one of the features which allow for better traction by increasing the contact area of the wheel to the ground. The sheer size of the 29" wheels aid in helping the rider pass over rocks and stumps they would undoubtedly encounter while on the trail. Trek has really gone out of their way to make their WSD (Women's Specific Design) bikes an awesome fit for women. 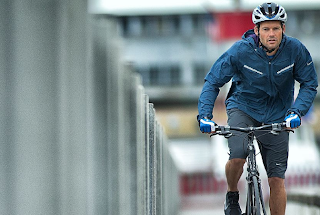 Trek knows that a great-fitting bike is a joy to ride. The better the fit, the greater the comfort, stability, power and control. The WSD 29er geometry is designed to offer best-in-class standover, low hand position, and a low center of gravity for responsive handling, ultimate control, and unbeatable comfort. The Lush also comes equipped with a Magnesium EVO Link that connects the main frame to the rear triangle with a one-piece rocker link. The main benefit of this link is that it acts as a mini-shock, absorbing some of the smaller bumps in the road. Women who are serious about mountain biking should seriously consider picking up the Lush 29er SL. 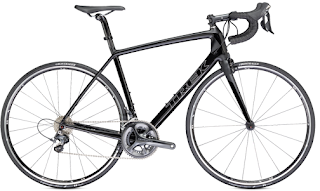 We have this bike, as well as the rest of Trek's awesome collection of bikes at Scheller's Fitness and Cycling. We have five great locations to serve you best: two in Lexington, two in Louisville, and one in Clarksville. If you come to one of our stores, we'd be happy to get you on a test ride of the 2013 Lush 29er SL, or any other bike that catches your eye. Come by today or call (812) 288-6100.